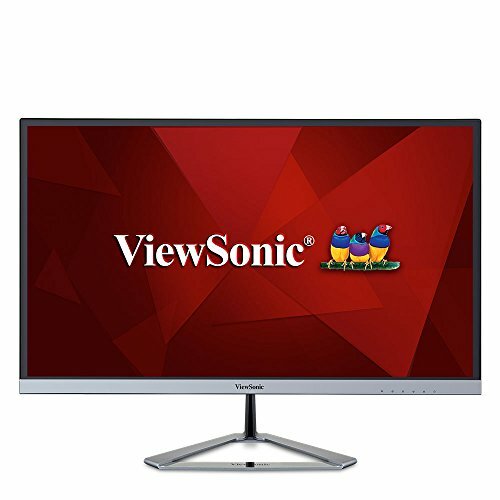 Viewsonic, a known name in the visual technology manufacturing market, manufactures a wide array of technologically advanced monitors that stand in direct competition with the monitors manufactured by some of the top brands in the market. 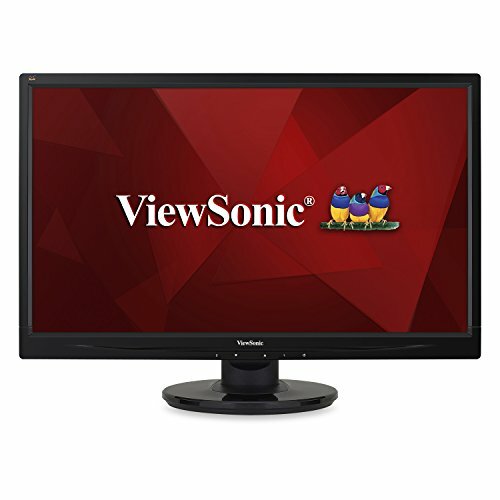 Whether you require a monitor for your home, office or business – Viewsonic has one matching your requirement. 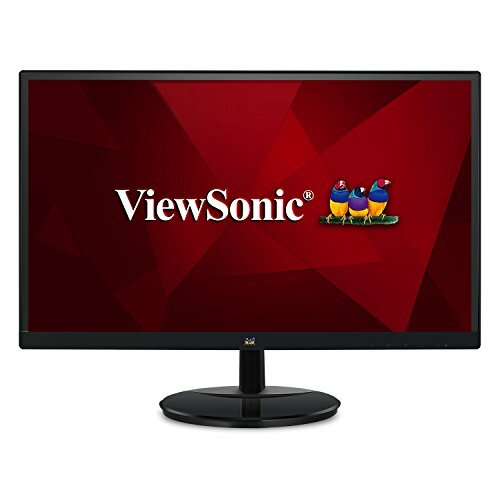 Monitors with different screen sizes, features and price range have been made available by this brand. The best of these monitors are available in screen size ranging between 17 inches and 25 inch and come loaded with several features to offer a great working/ viewing/ gaming experience. 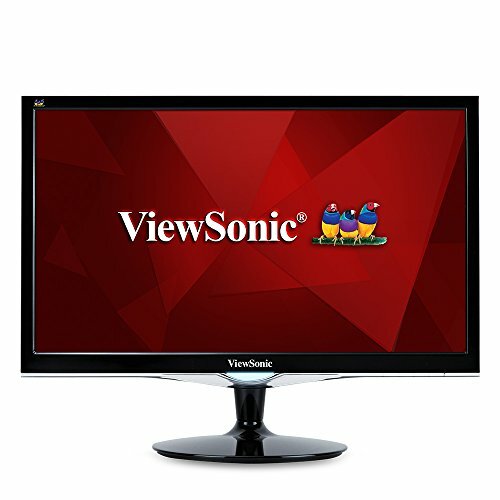 Like various other brands, Viewsonic has also launched different varieties of monitors under different series. These are the Value (VA Series), Entertainment (VX Series), Graphic (VG Series), Professional (VP Series), Multi-touch Display (TD Series) and the Smart Displays (VSD Series). The monitor models under different series differ in features. 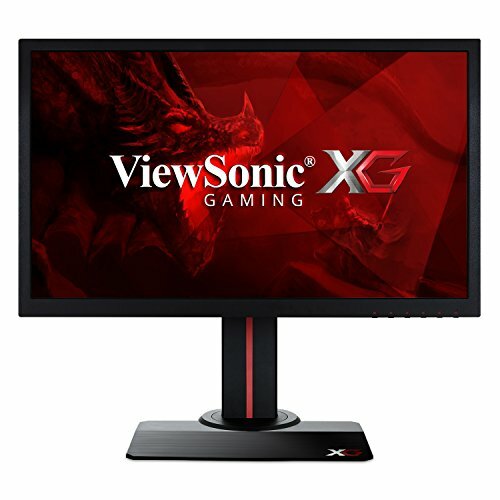 The Value series includes budget monitors. These monitors come with full HD screens and are apt for browsing the internet and running different applications. The Entertainment series includes stylish ultra-thin frameless screens that are loaded with numerous features and may be used for performing various tasks. The Graphic series monitors are equipped with LCD/LED backlighting technology. They are known for their widescreen and premium display. The Professional series monitors come with professional grade panels like IPS and AMVA that allow color critical applications to run smoothly. These monitors offer connectivity options such as DisplayPort, HDMI video inputs, and integrated USB hubs. Their ergonomic design is especially a plus for those who need to spend long hours working on the system. The brand’s Multi-Touch Displays have also been well received in the market. Equipped with ergonomic options, these monitors offer an optimal touch experience. Viewsonic’s Smart Displays come with built-in AndroidTM OS that establishes a direct connection with the internet; this can be done without a PC. Besides offering stunning picture quality, the best Viewsonic monitors also offer great sound with their built in speakers. Most of these monitors have an integrated Webcam too.